Molded from rigid high density polyethylene. 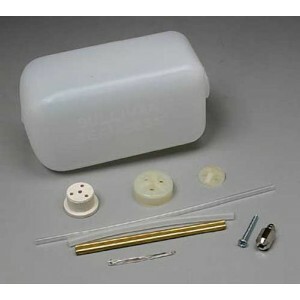 Seamless tank body. 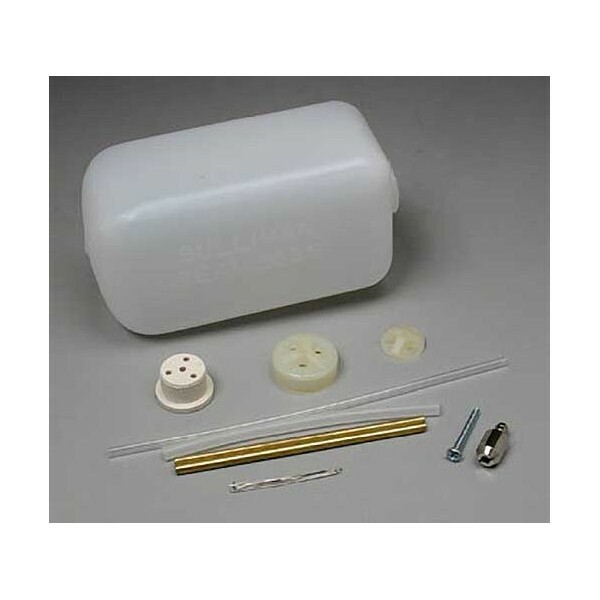 This tank kit includes the hardware needed for glow fuel operation.